Offering high quality photos and videos from a unique perspective. Located in Pittsburgh, PA and traveling the world. Scroll down for more information and to get in touch. Our quadcopters allow us to provide a unique perspective, unattainable from traditional forms of photography. Their size and maneuverability make them very versatile, allowing for a truly immersive experience. Zoom lenses allow us to frame the perfect shot and get up-close safer. Previously relegated to only the highest-end realty market, aerial footage provides your properties with an angle that makes your listings pop. Interested in a video tour of the grounds? Contact us. Our operators come from the oil and gas industry where they have been certified in both land and offshore safety. Whether you need a perspective on how the job is going or a way to show off your work, aerial images are the best. 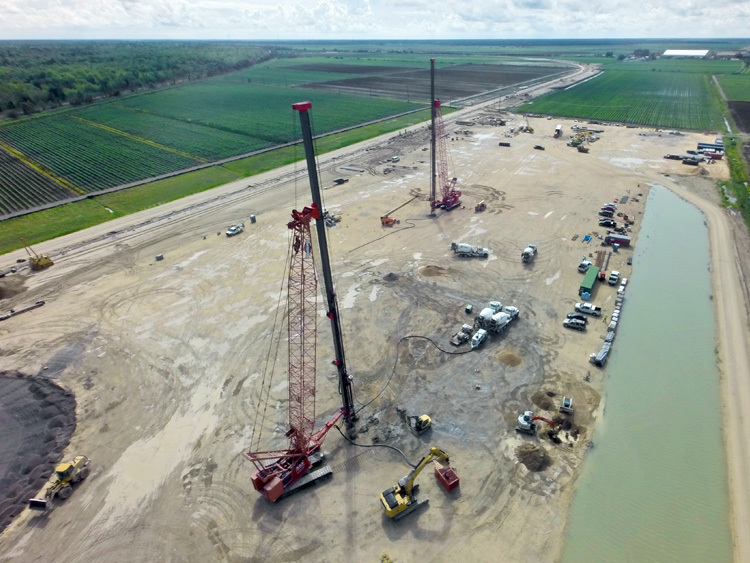 An aerial shot sets the stage and provides more flexibility than a ground-based boom setup. Wedding videographers also love having a couple shots from the sky on the big day. We strive to provide a quick turnaround to meet the specific needs of our customers. Whether adding an establishing shot to your video production and wedding package or performing flyovers of constructions sites and real estate, Osprey is ready to put together a solution for your individual needs. Our high-definition cameras provide both video and stills that can be displayed at your workplace, online or distributed on physical media. We get all sorts of questions about the quadrotor technology that we use and are happy to explain our operating principles before takeoff. This is an exciting new field that draws a lot of attention. How high, how far, how much? The safety of people and property in the area to be photographed is our first priority. Osprey Aerial takes all necessary precautions to ensure successful flights. We'll discuss getting in the air for you. A professional photographer with experience at a weekly newspaper, our creative director has a passion for ensuring flawless image quality. Capture in the field is followed through with tasteful editing and production back in the office. Not content to plug and play, our technical director is always tinkering to put together the optimum flight package. By keeping up to date on the latest in flight controller and video transmission development, Osprey is able to bring its customers dynamic images safely and quickly.